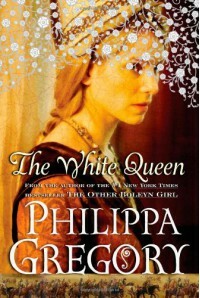 Philippa Gregory does an amazing job at making history come alive. Whenever I read one of her books I always feel myself transported back in time. 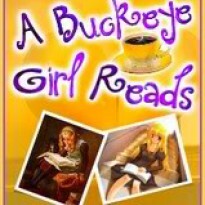 The only difference with this book then with her previous ones was that the ending seemed to take forever. I realize she was setting the stage for more books in the series, but I was skimming whole paragraphs, which I never do with her books. I loved the secondary story of Melusia, the water goddess, but I thought it got a bit repetitive by the end of the book. While this book had its faults, I still enjoyed it and can't wait for the next book in the series.